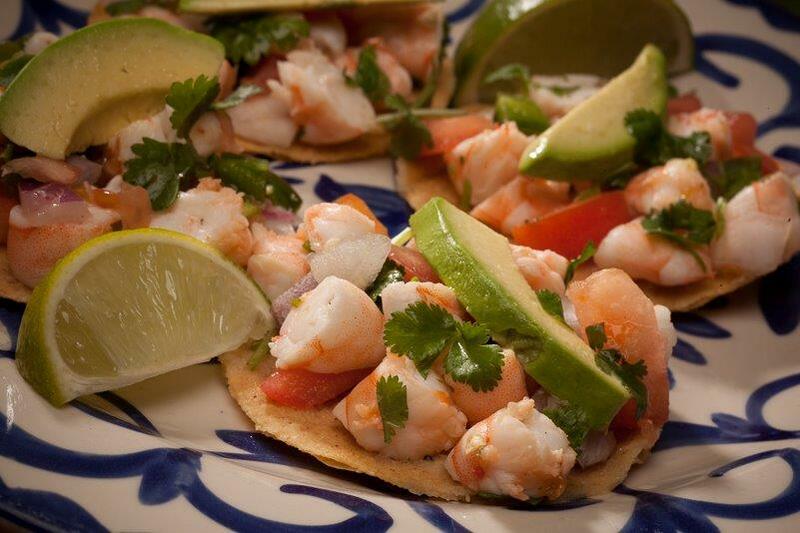 Have you ever wished for a list of the different types of Mexican food? La Mesa Mexican Restaurant has just the thing for you! 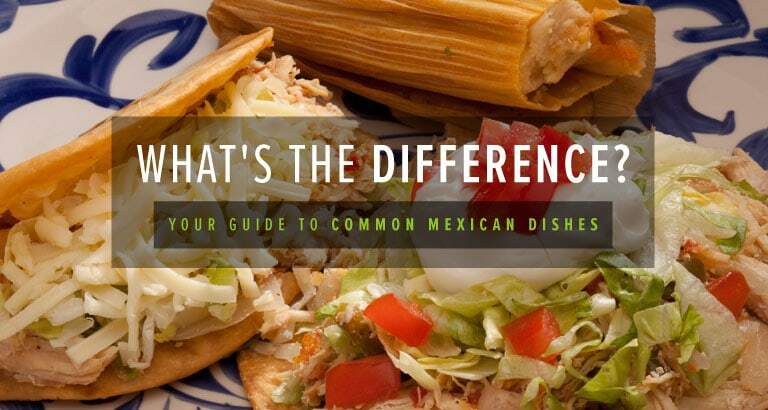 You can learn about tacos, burritos, enchiladas, and more—as well as find the perfect Mexican dish for your taste—with this handy guide. Take a bite out of our list below! Where did the taco come from? While there are several theories surrounding the taco’s origins, it’s believed to have started with Central Mexican women, who brought these meals to men working in the fields. As far as the taco’s journey to America, it’s thought that Mexican silver miners brought the recipe with them. Regardless, the taco is a popular dish that’s been popular for hundreds of years! Tacos are little corn tortillas that can be either hard or soft-shelled and filled with a variety of items, from fish and shrimp to pork and beef. The typical hard-shelled tacos are filled with ground beef, lettuce, tomato, sour cream, and cheese, while soft-shelled tacos are simpler and generally topped with lime and cilantro. Eager to try a few new ones? 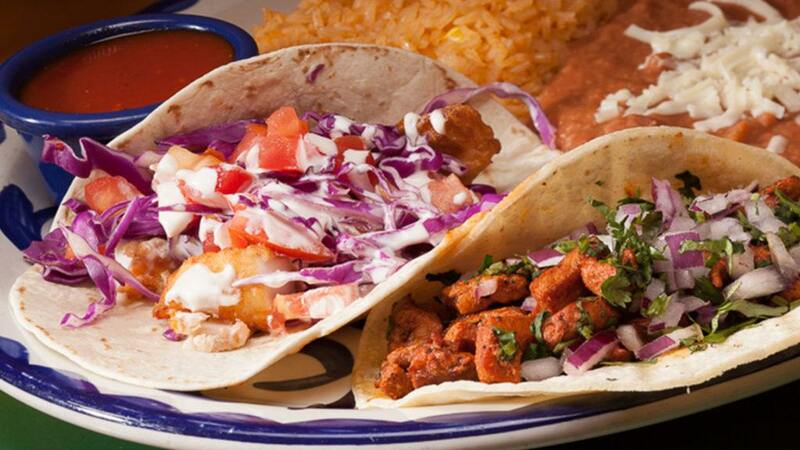 Our Taqueria Corner menu offers 18 different types of tacos! What Is Taco Al Pastor? Taco Al Pastor is a traditional Central Mexican staple made with adobo chile-marinated pork and pineapple. The pork is slow-cooked on a vertical skewer and served in thin slices, topped with pineapple, cilantro, avocado, onions, and lime. The dish was influenced by shawarma, which was introduced to Mexico by Lebanese immigrants. Street tacos are the smaller cousin of the hard-shelled taco, and it’s a staple in American kitchens. Though the hard-shelled taco does have plenty of fans, street-style tacos offer more variety. These soft corn tortillas are served from taco trucks and stands throughout North America. They can be filled with either pork, beef, shrimp, or fish and are commonly topped with cilantro, onions, and lime (often with an extra tortilla underneath for less mess). 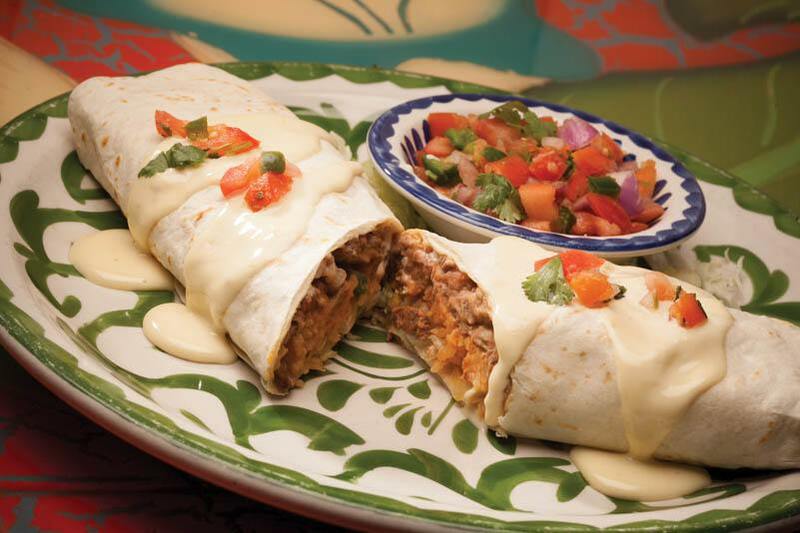 A burrito consists of a flour tortilla that contains either beef, chicken, beans, or pork. At La Mesa Mexican Restaurant, we often serve our burritos with cheese inside and—for a double dose of deliciousness—cheese sauce on top! What’s the Difference Between a Burrito and a Taco? The main difference between a burrito and a taco is the shell size. Tacos are generally a lighter snack or meal, while a larger burrito is a hearty, full meal. For a taco, it can either be a soft or hard corn shell, while a burrito is generally a larger flour tortilla, as corn tortillas tend to fall apart more easily. Tacos also tend to have one type of meat and lighter toppings, while the burrito can hold a large number of vegetables, cheese, beans, etc. If you’re curious about the inner workings of an enchilada, feast your eyes upon this—a fresh corn tortilla, fried in oil, then filled with meat or vegetables, and baked in a luxurious chili sauce and topped with sauce or cheese. Hungry yet? What Are the Different Enchilada Sauces? 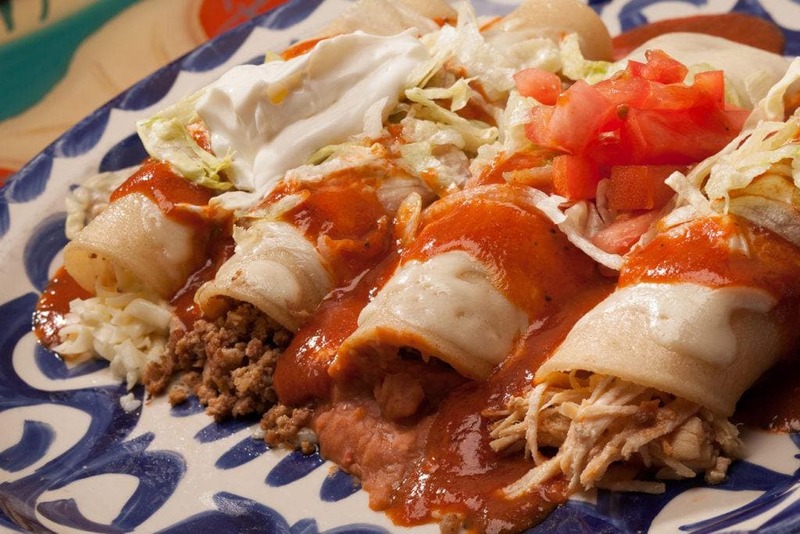 Enchiladas typically use two sauces: red chili (rojo) and green chili (verde). However, there’s another sauce that, while not as commonly used, is just as good! This sauce is called Tex-Mex gravy, and it’s a dark red mix of brown gravy, cumin, and chiles. The deep-fried cousin of the burrito, the chimichanga is a flour tortilla filled with meat. 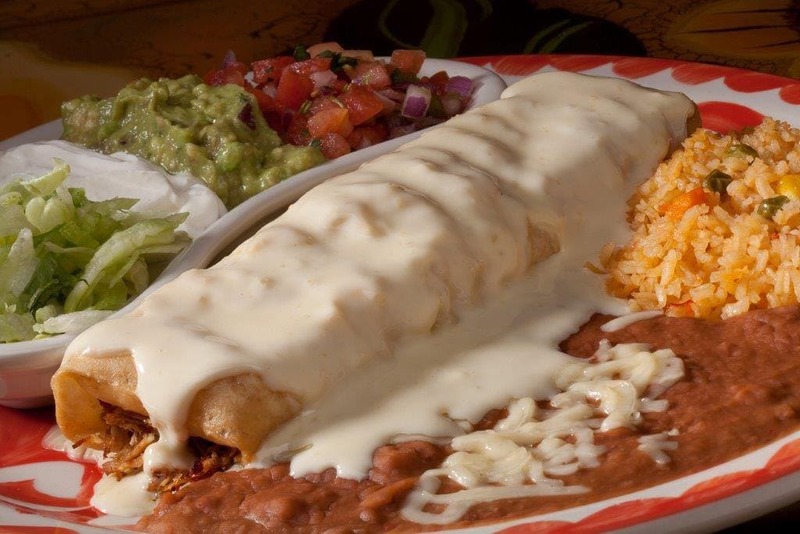 At La Mesa Mexican Restaurant, our chimichangas are filled with either beef or shredded chicken, fried, and served with lettuce, rice, refried beans, pico de gallo, sour cream, and topped with a rich, creamy cheese sauce. Because it’s deep-fried, the chimichanga is decadent, and not the healthiest option on the menu. Save this tasty entree for a special occasion, and pair it with an ice-cold margarita for a true treat! 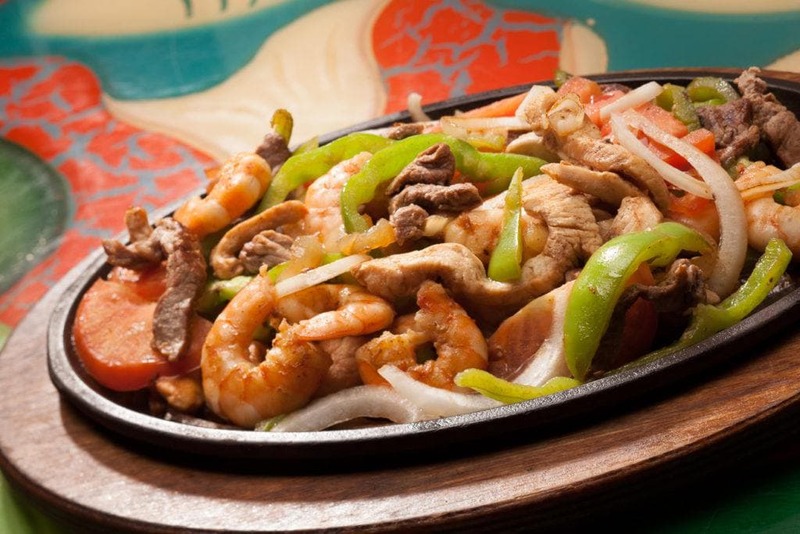 Fajitas are a beloved item on many Mexican restaurant menus. Fajitas at La Mesa Mexican Restaurant can be packed with beef, chicken, or shrimp, and are great as a meatless option, too! What Kind of Beef Is Used for Fajitas? Fajitas literally translates to “little skirts,” named for the look of the skirt steak on the front of a steer. Skirt steak is the most popular option for fajitas. Because there are only four per steer, many restaurateurs and cooks began using all different types of cuts: hanger, tri-tip, flap, and flank, to name a few. The cuts of meat are marinated in a variety of spices like chili and garlic and served still sizzling with peppers and onions. The torta is a Mexican street-style sandwich that’s as yummy as it is popular. 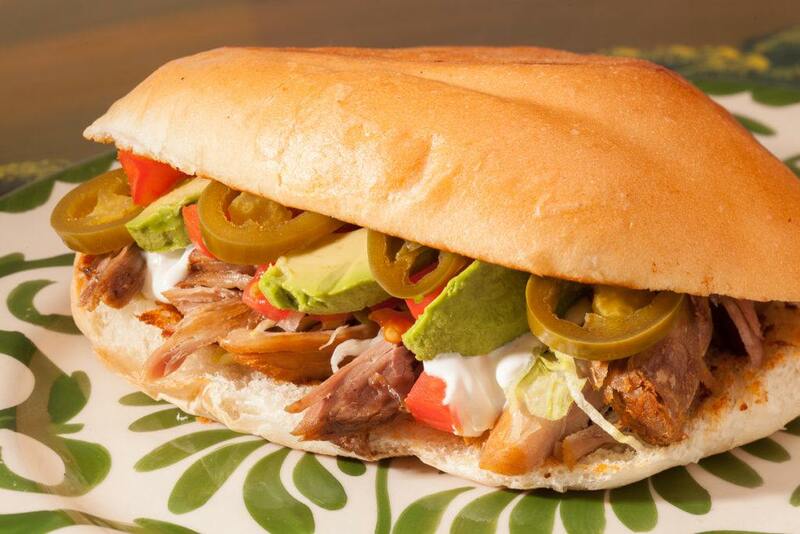 A byproduct of French colonization, tortas are usually served on soft bolillos, a Mexican version of French bread. Tortas are common for lunch in Mexico and can be made with grilled skirt steak, ham, and a variety of sweet and savory spices. What Comes on a Mexican Torta? La Mesa Mexican Restaurant’s torta is made with warm french bread and filled with either chicken, carnitas, or steak, topped with lettuce, tomatoes, jalapenos, avocados, and sour cream. A satisfying and hearty meal, the torta is a great option when you’re feeling a saucy lunch without the sauce! If you love open-faced sandwiches, then the tostada is the mouthwatering, crispy meal you’ve been searching for! A corn tortilla is deep-fried, then topped with ground beef, chicken, or refried beans. Tostadas at La Mesa Mexican Restaurant are topped with lettuce, tomato, sour cream and cheese. Enjoy them with refried beans and rice for a meal that truly satisfies! What’s the Difference Between a Tostada and a Chalupa? The difference between a tostada and a chalupa is the shape of the corn tortilla. Because the word “chalupa” means “boat” in Spanish, there’s a slight curve to a chalupa that can make it looks pretty similar to a taco. A tostada is also fried but is laid flat to better hold all of its toppings! Check out our menu! We have several variations of tacos, burritos, enchiladas, fajitas, and more! Stop by one of La Mesa Mexican Restaurant’s six Omaha metro locations today!